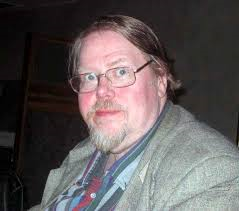 Gardner Dozois is the winner of the 2016 Edward E. Smith Memorial Award for Imaginative Fiction, known as the Skylark Award, presented this weekend at Boskone 53. 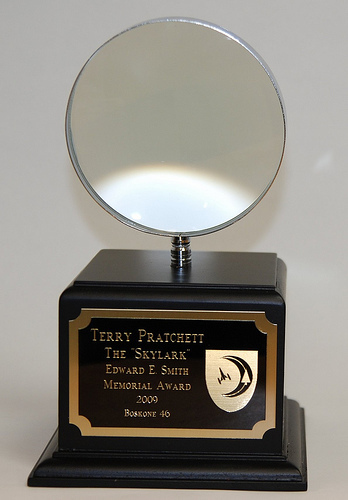 The Skylark Award. This one was given to Terry Pratchett in 2009. This entry was posted in Awards and tagged Gardner Dozois, Skylark Award by Mike Glyer. Bookmark the permalink.